This all inclusive offer to get entrepreneurs and investors started in the Ice Vending business is streamlined and simplified in a way never before seen. 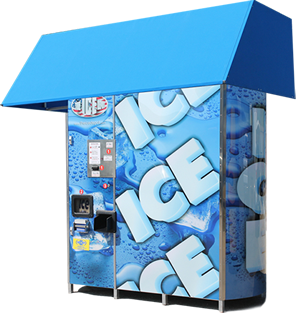 Introducing the Ice Depot Ice Vending Machine. 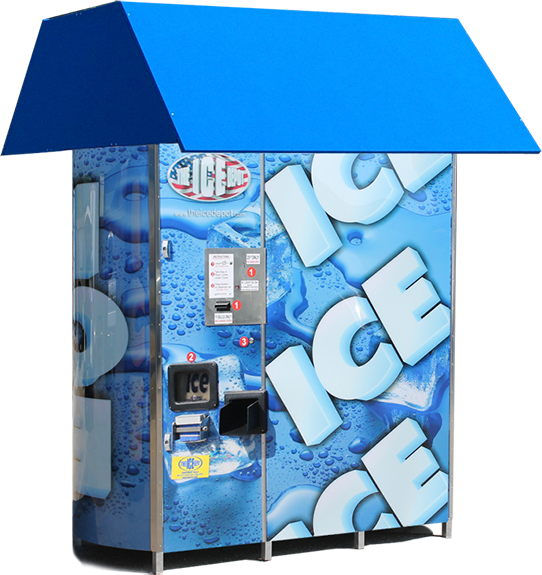 The most reliable, simple, affordable ice machine on the market. From Full Service Placement, Mobile ATM’s, ATM Sales or Processing.. We have you covered. Copyright © 2016 C-Store Solutions, LLC - All Rights Reserved.